Whist North only won 3 times on the PGA Tour, 2 of these were US Open’s (’78 and ’85). 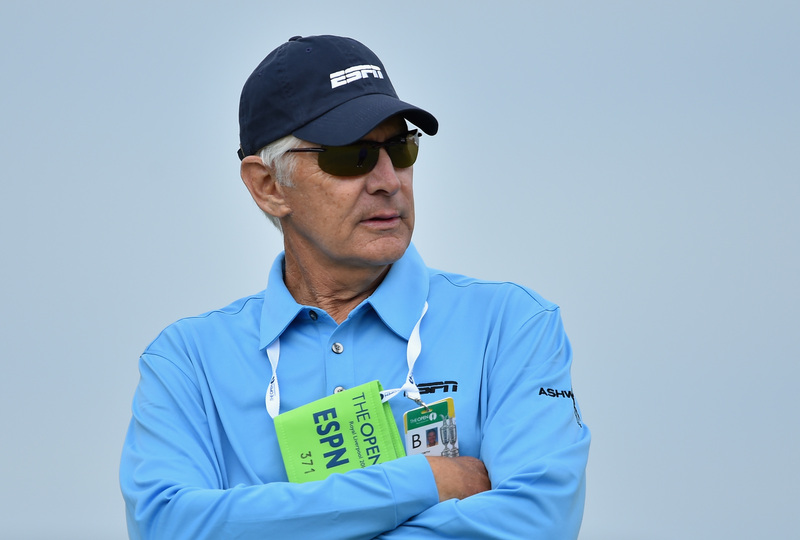 He currently works as a golf analyst for ESPN, as well as playing occasionally on the Champions Tour. He has only played in one Ryder Cup, in which he lost all 3 of his matches and failed to contribute to team US in their 11.5 – 16.5 defeat to Europe at The Belfry.